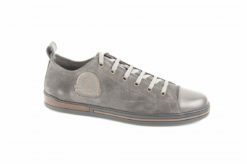 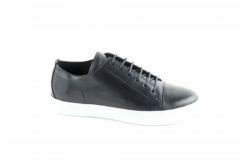 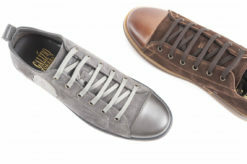 Sneakers in leather by Franceschetti. 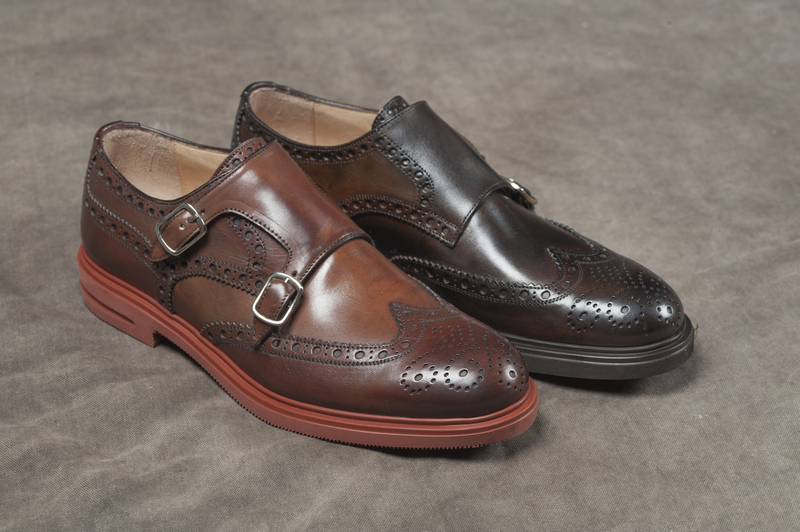 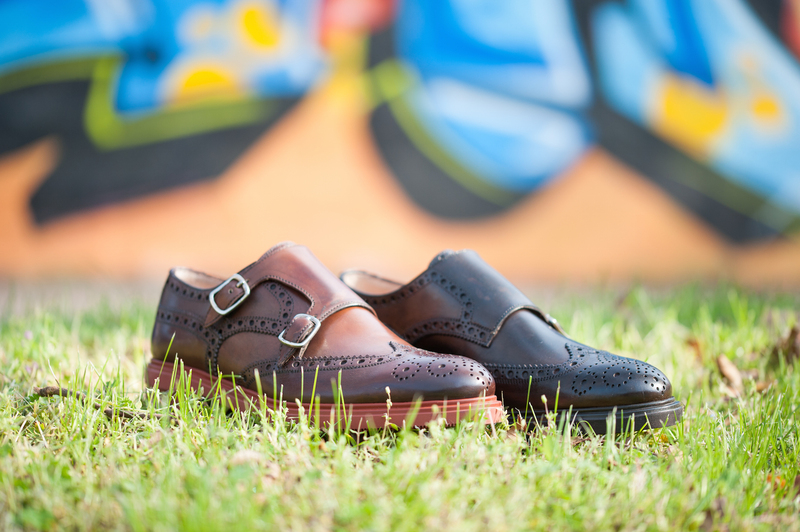 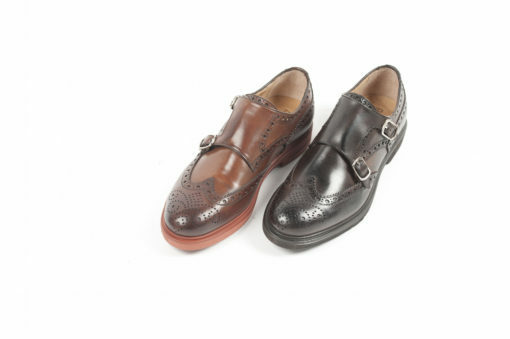 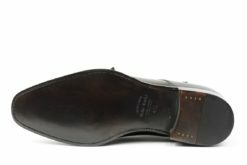 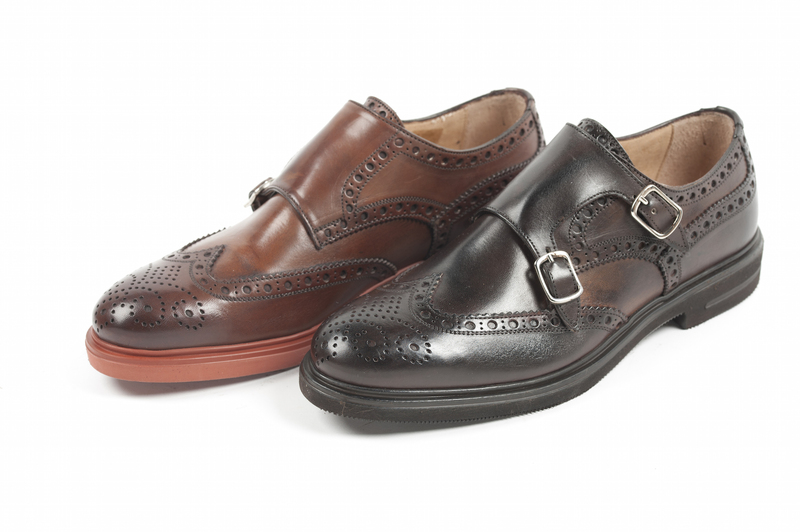 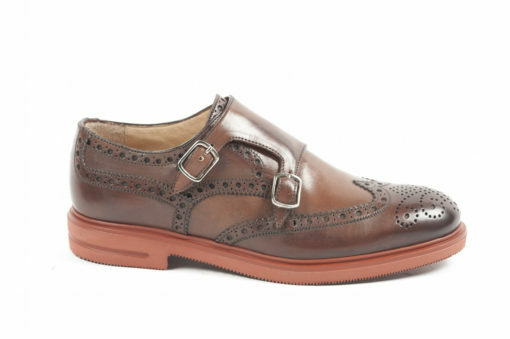 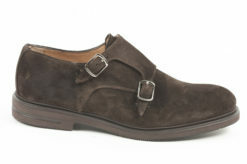 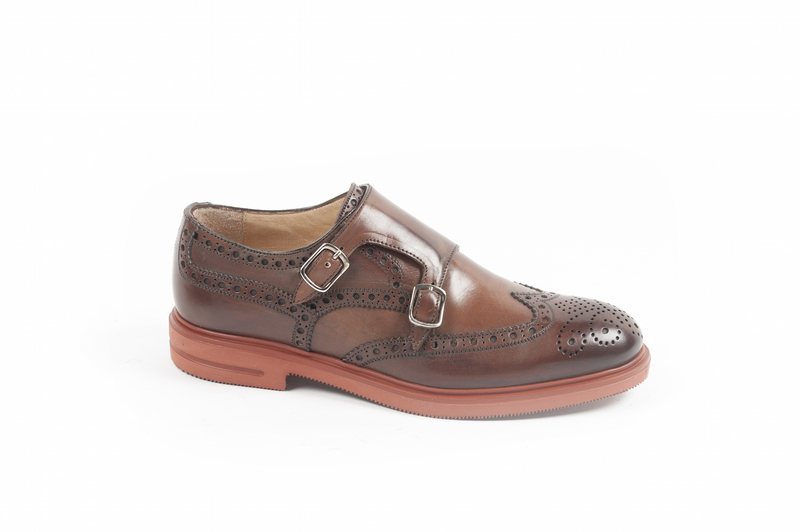 Gallizio torresi snekaers in leather and suede. 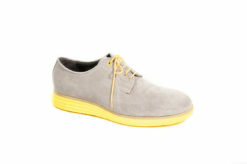 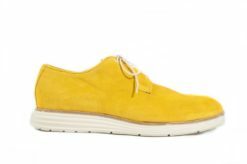 Sneakers in suede with rubber sole. 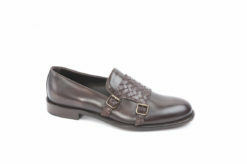 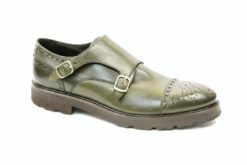 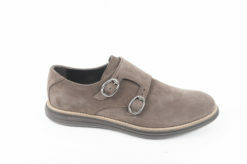 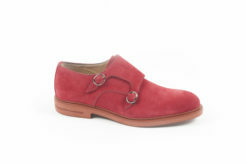 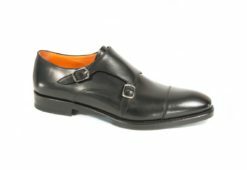 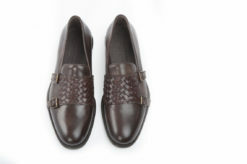 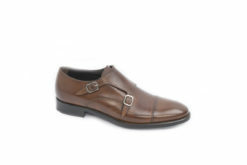 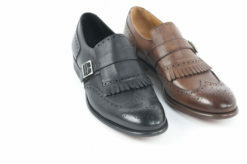 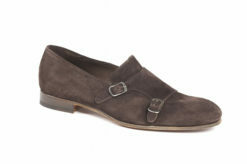 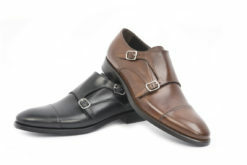 Loafer in calf with leather sole.